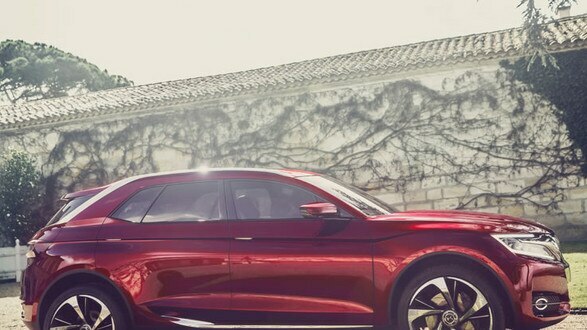 This unique and captivating take on the SUV is a subtle mix of power and sophistication. A strong, bold statement that continues the story of the DS line, Wild Rubis is as wild and rebellious as it is refined and sophisticated. 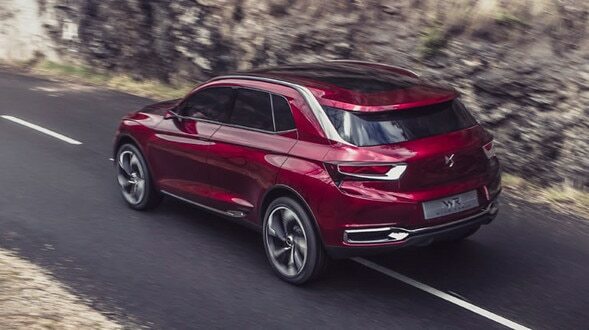 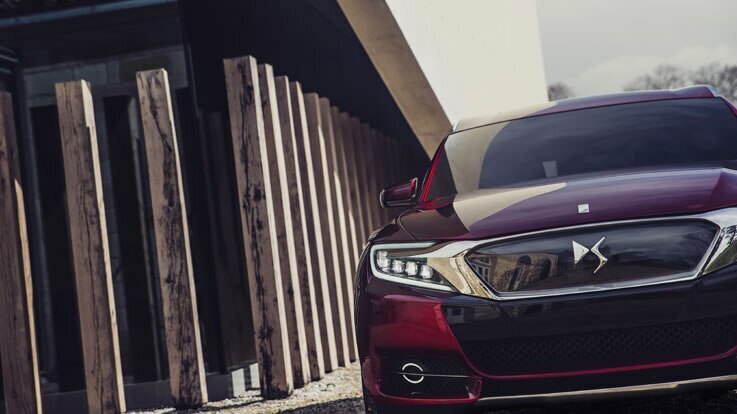 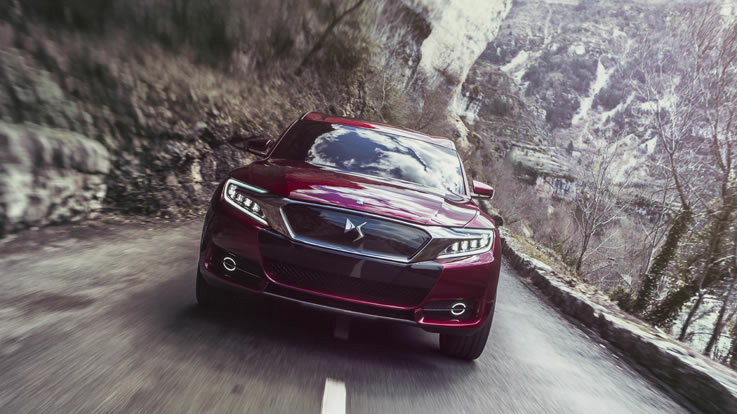 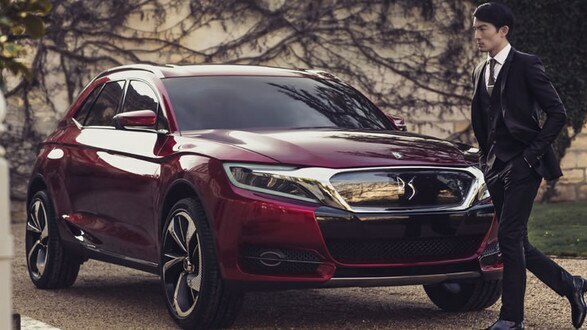 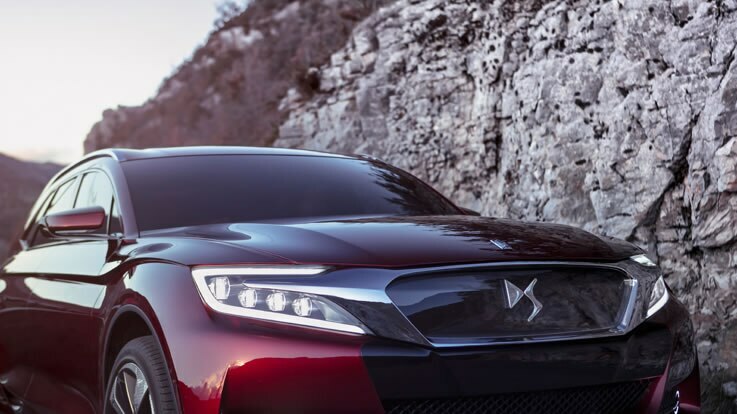 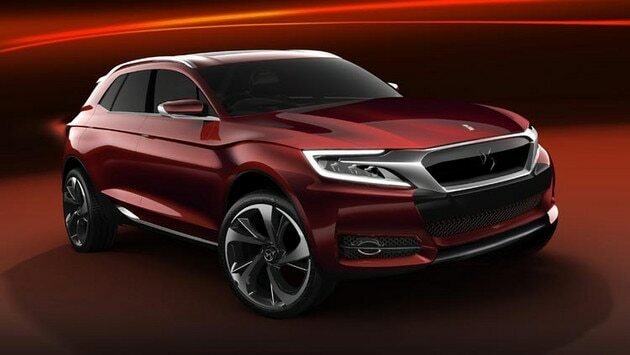 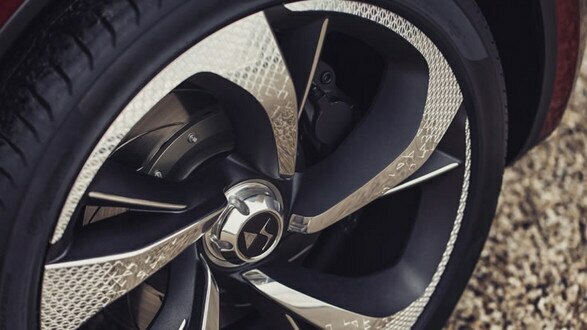 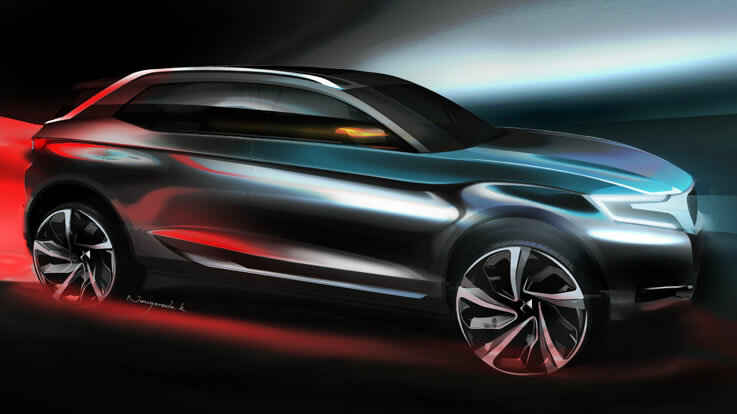 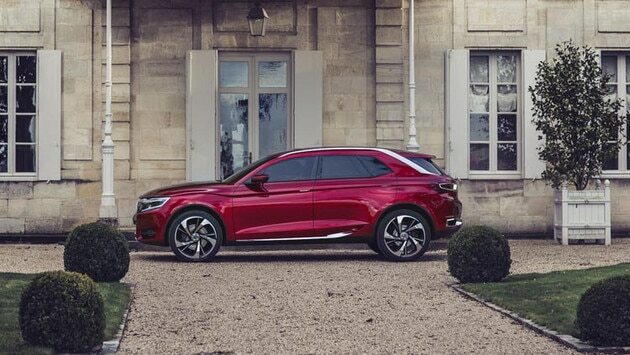 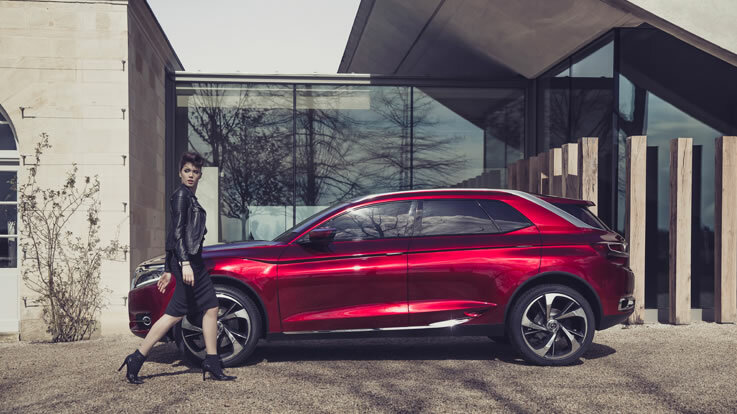 Designed in Paris, the world's fashion and jewellery capital, the Wild Rubis concept car blends the powerful lines of an SUV with the sophistication of the DS line. 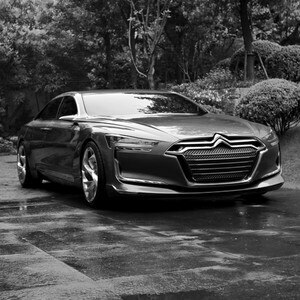 It's a captivating mix of wild and rebellious, yet refined and sophisticated. 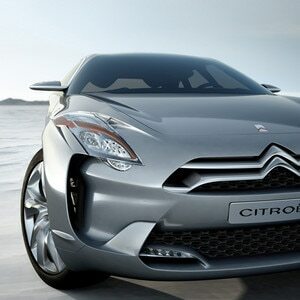 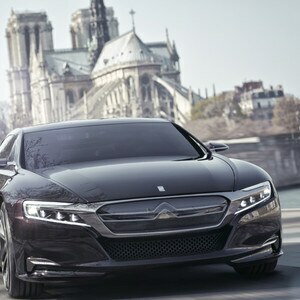 Its power is balanced by its shapely profile and stunning detail. 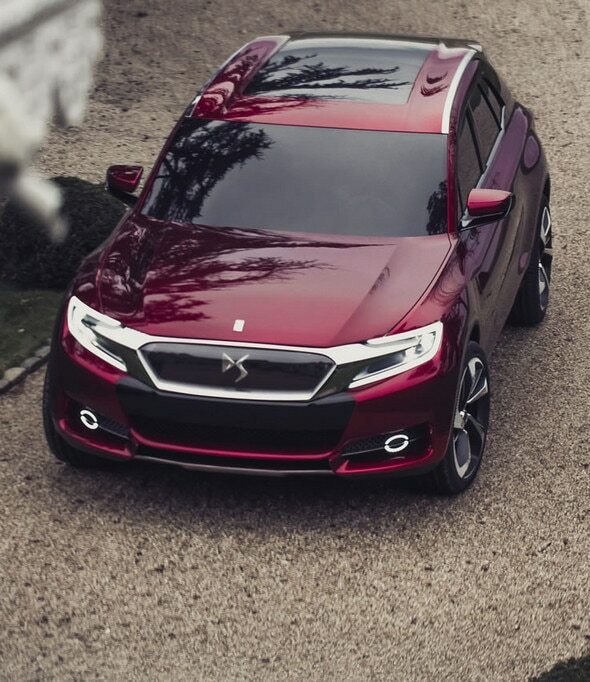 The elegant Wild Rubis features unique chrome roof bars that accentuate the impression of height. 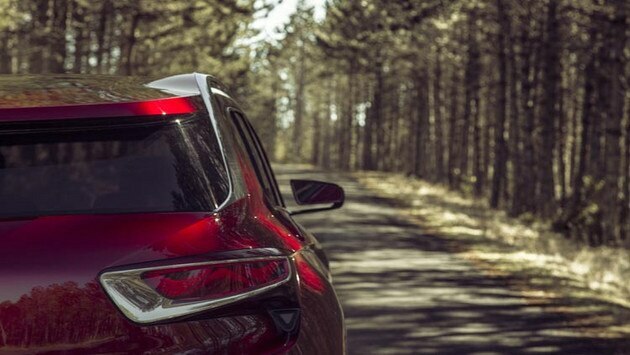 They create a sense of power and drive, and flow beautifully into the sculpted lines of the rear wing. 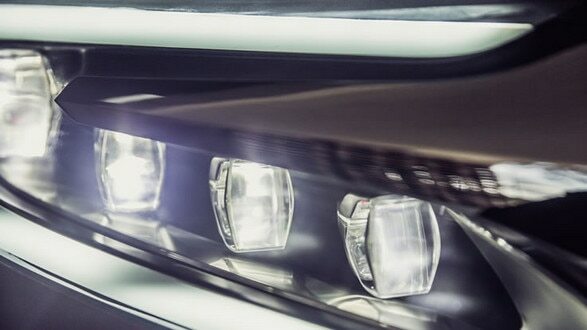 The back lights appear to be part of the tailgate. 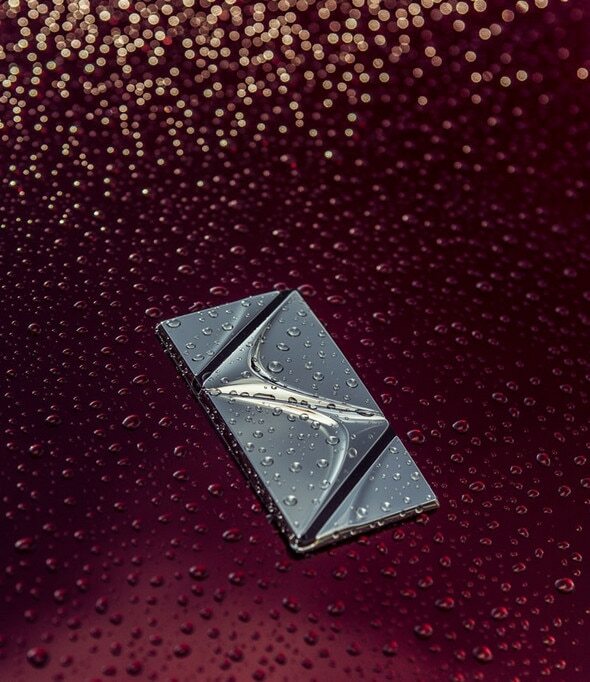 Their glass is set in chrome to look like a jewel, further enhancing the light signature. 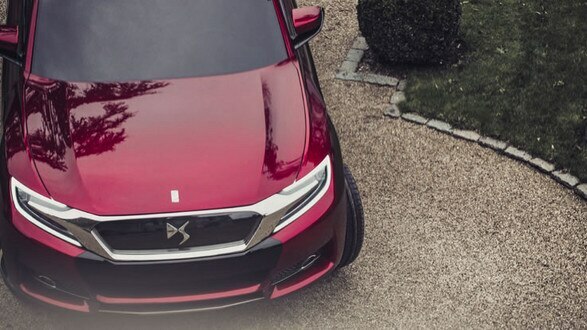 A subtle lighting effect on the DS badge creates an impression of depth. 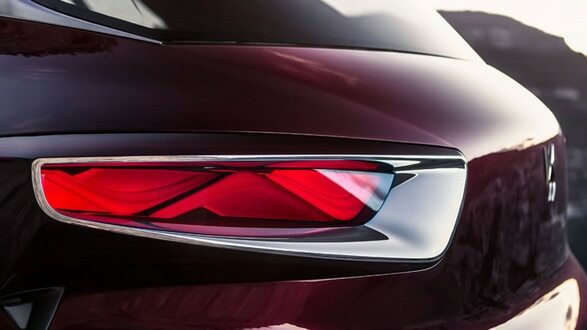 The full hybrid plug-in technology of the Wild Rubis is in line with our environmental focus. The drivetrain has a 225 bhp 1.6 THP petrol internal combustion engine with a 70 hp electric motor on the back axle. This electric motor is powered by lithium-ion batteries that you can charge from a domestic socket.